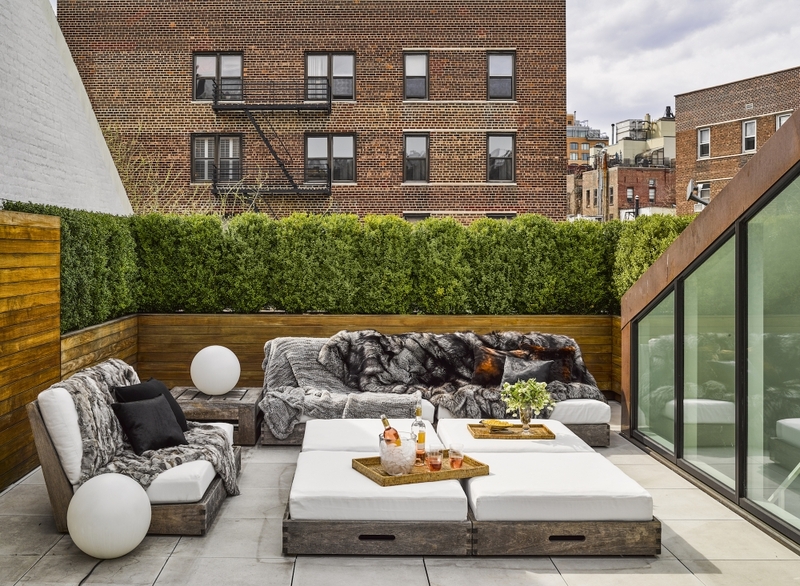 As the residential areas all over the world are becoming increasingly densely populated, people are becoming focused on getting more out of their backyards. Architects, designers and other experts are trying their best to maximise the space available in order to provide all the amenities that homeowners expect from their backyards. Needless to say, this task is also becoming more complex and challenging, but it is far from impossible. 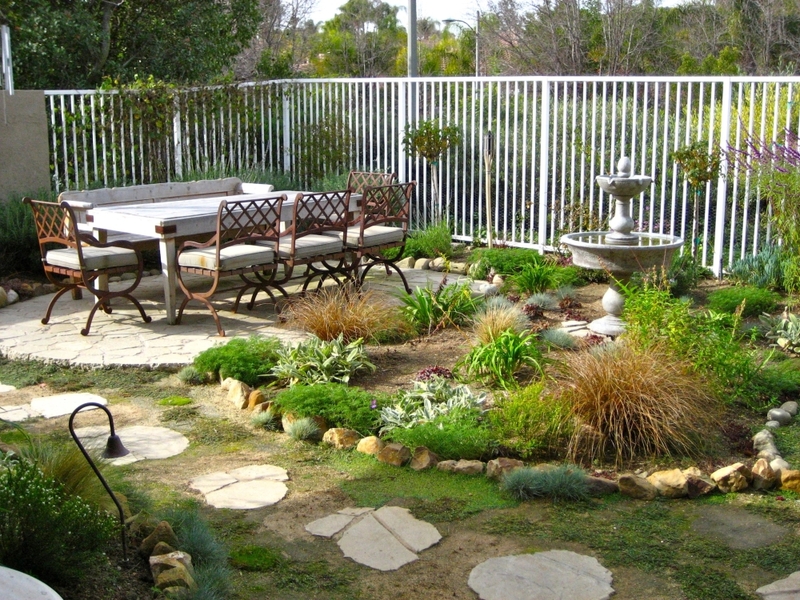 There are many things to consider, but if you play your cards well, you might be treated with an extremely functional and attractive backyard, despite its relatively small size. So, what is it that you need to consider next time you embark on the remodelling project? 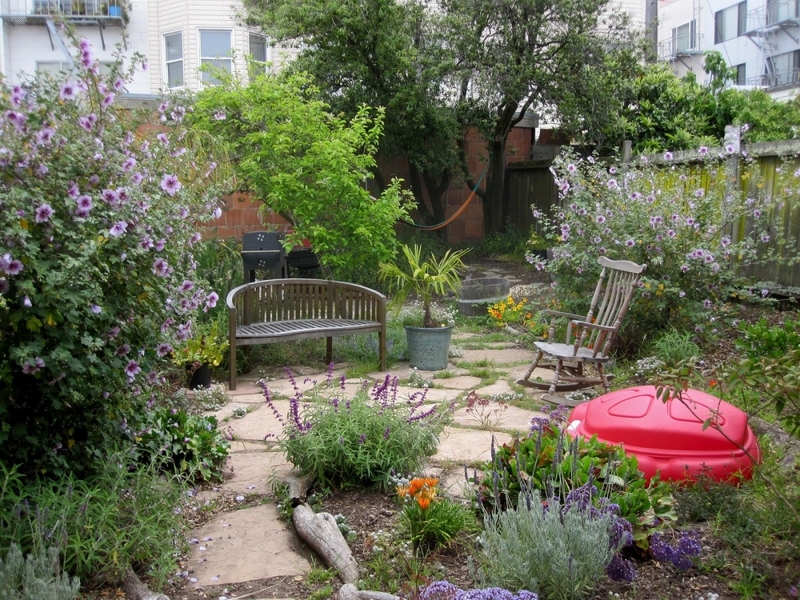 These classic features allow you to use your backyard even in less pleasant parts of the year. If your home is small, this might be a good way to get more functional space that you can use almost the whole year. What is important to consider is the communication between your house or balcony with the deck and regular maintenance. On the other hand, patios require less maintenance and allow you to be more creative when it comes to design. Also, if you can afford an under-deck patio, you’ll be given an opportunity to use it even during rainy days. Just make sure you have appropriate lights installed, so that you don’t have to go inside as soon as the sun sets. Though they may not be the first thing you think of when you mention a small backyard, swimming pools, both above- and in-ground ones, can be used effectively to provide fun and entertainment in the summer. You can’t expect to have a regular-sized pool where you can swim like a pro, but there are many solutions that can still do the job. 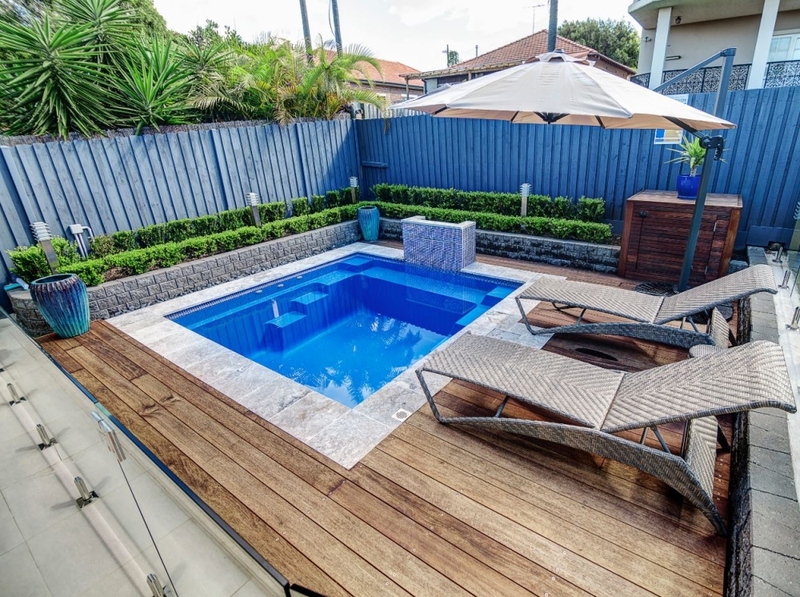 For instance, these Brisbane-based swimming pool builders offer a range of plunge pools and outdoor spas that can perfectly fit smaller spaces. In terms of design, rectangular or square pools are the most popular choices, but you might also consider some less regular shape if the layout of your background allows it. When it comes to maintenance, modern fibreglass pools require no more attention than other types of pools, but are quite easy and inexpensive to install. If you have green fingers, you should definitely consider having a small garden in the background. Whether we talk about growing vegetables or flowers, garden beds provide an excellent solution. If you pay attention to the colours and seasons when plants blossom and plant accordingly, you’ll be treated to a magnificent sight for most of the year. Also, some plants are excellent insect repellents, which means you won’t have to worry about annoying mosquitoes while enjoying your time outside. Finally, if you decide to grow your own vegetables, you’ll be able to use freshly picked ingredients for your meals. If you have some trees or taller bushes in the garden, they might be perfect for creating an oasis where you could either entertain guests or find you own peace. It’s important to remember that no larger furniture items should be present, but rather smaller one, such as a coffee table and two small chairs. Having an elevated deck is a very useful thing because it creates more usable space. 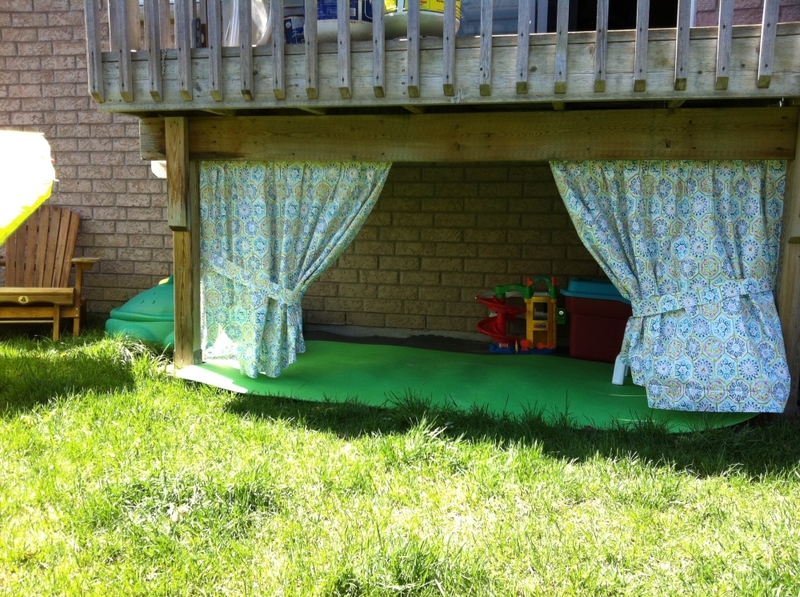 The area under the deck can be used for patios or as an original play area for your kids, who can enjoy it even in rain. Depending on the age of your kids, you might introduce swings, seesaws or toboggans, with or without protective railings. If you have enough space, you might add a bench or a table with chairs for adults to sit on while their kids are enjoying their time outside. Whatever option you go for, you need to be aware of the investment you’re going to make. Just make sure you don’t go over the budget because the fun you would otherwise have would be spoilt by the self-imposed stress.